Rich Von, born Richard Von Alvensleben (b. June 22nd, 1965), has well over ten years invested in purchasing and rehabilitating distressed properties. Von Vesting, which Rich Von co-founded and operates with his wife, Tiffani, is a full-service distressed property business, involved in locating, purchasing, “comping” (running price valuations on comparable properties), performing title checks and finally selling distressed properties. As Operations Manager, Rich Von has bought, improved and sold over 1,700 properties, using that wealth of experience to build ever-increasing success. Von Vesting has helped revitalize areas that were in need of an economic turnaround, a welcome dynamic in a struggling national economy. However, Rich Von has pursued a variety of activities beyond property rehabilitation in a number of economic sectors. Rich Von and his wife enjoy an active, private life when not working. Rich Von enjoys a number of outdoor activities, including hiking and camping. Rich Von is also an active participant in local community events, as well as supporting local high school athletic teams in Greater Sacramento. Rich Von and his wife, Tiffani, live in Rocklin, CA. Rich Von started his professional life with the United States Antarctic Research Program after graduating college with a degree in marine technology. Much of his tenure on the program staff was spent working in Antarctica where, among other engineering projects, he installed a technically sophisticated machine designed to convert saltwater to drinking water. As a result of the work of Rich Von and his colleagues, entire towns and communities had access to safe drinking water. In search of new horizons, Rich Von left the science sector to join Associated Drilling based in San Francisco, a company that provided a new opportunity for growth in the activity of industrial drilling. Rich Von joined the firm just after the 1989 earthquake, which provided him an opportunity to participate in the restoration and rebuilding of the city. While working with Associated Drilling, Rich Von also led a team which drilled sites for urban lighting structures and tackled everyday management duties. Rich Von then progressed to marketing and sales for a cutting-edge company focused on creating consumer goods for the environmentally conscious market, one of the first in the nation. The sales team of which Rich Von was a member grew to generate $100 million in yearly sales, propelling the parent company to #1 on Inc. magazine’s list of the fastest-growing companies in America for 1995. Not long after, Rich Von took a principal role with interior design firm TKL Designs where he embarked upon his career in the residential property rehabilitation industry. In addition, he worked for Eldorado Holding Company, a $50 million annual business where he led the sales and construction teams. 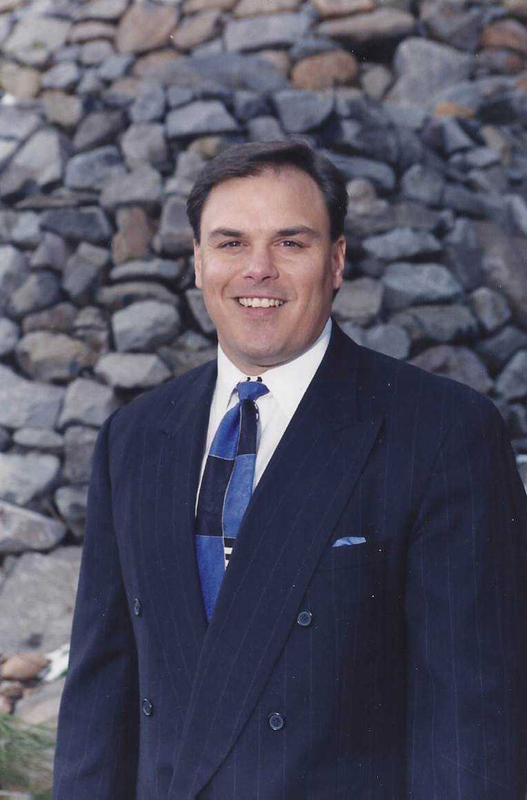 Rich Von spent nine productive years with the company, where he developed his gift for identifying and obtaining properties for turnaround. 2010 was the beginning of Von Vesting, Inc., which Rich Von co-founded with his wife, Tiffani, where he was finally able to use his decades of varied work experience to build something that he could call his own.